With a glorious religious history of more than 1,400 years, Emeishan City has grown into a must-see tourist destination. 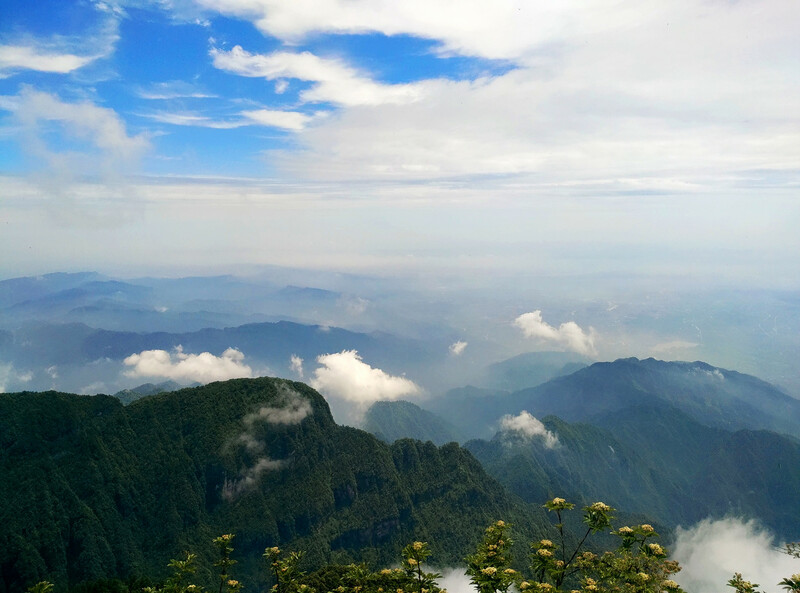 The reason for its vast appeal lies in its proximity to Emei Shan or Mount Emei which has been declared a UNESCO World Heritage Site in 1996. 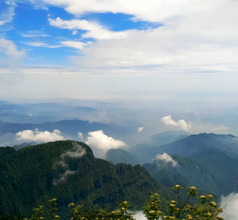 Emei Shan is also one of the four most holy mountains in China that are revered by the Buddhists. With its abundant flora and fauna, it is considered a National 5A Scenic Area and is protected by the state. Its beauty is unquestionable and draws countless tourists throughout the year from different parts of the world. 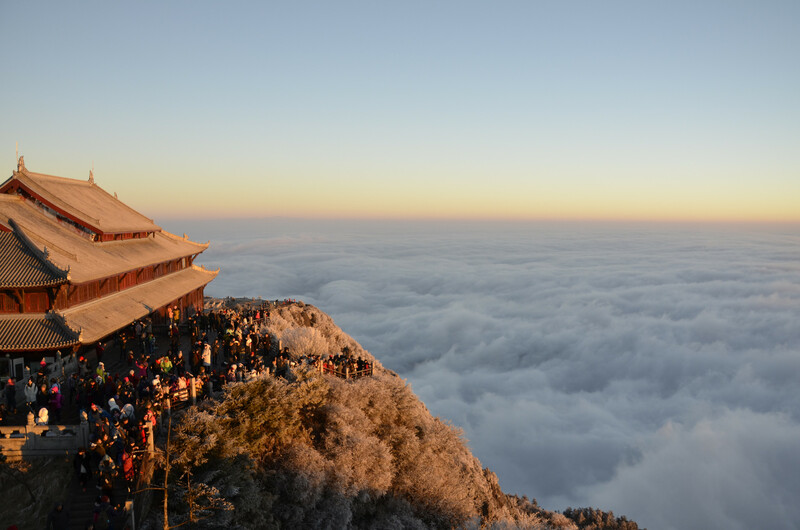 Mount Emei reaches a height of more than 3,000 meters above sea level. 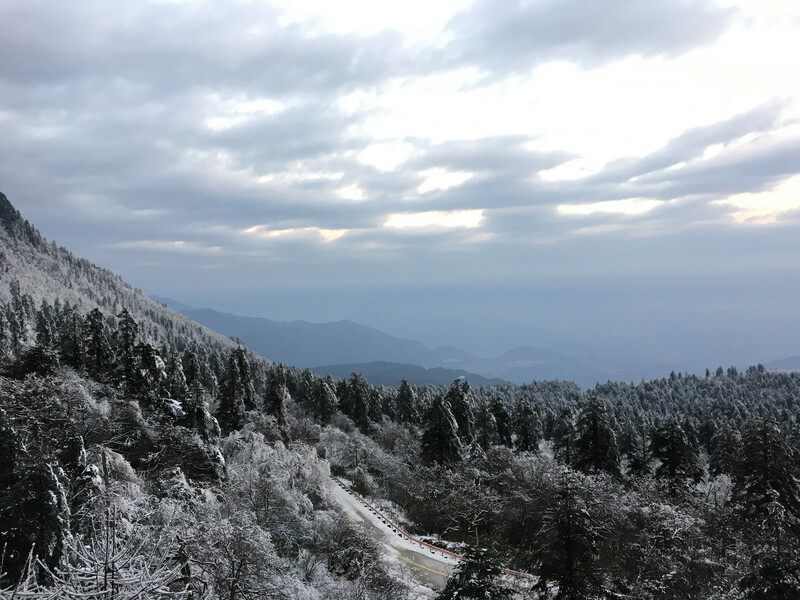 It provides a breathtaking panoramic view of the dense forest and the Buddhist temples that are on the slopes. 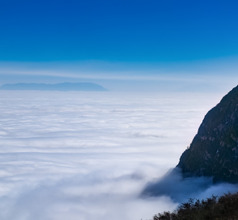 At sunrise, the peak is shrouded in white clouds that seem to float below the summit. Some of the sections are ablaze with the bright color of the azaleas growing wild. 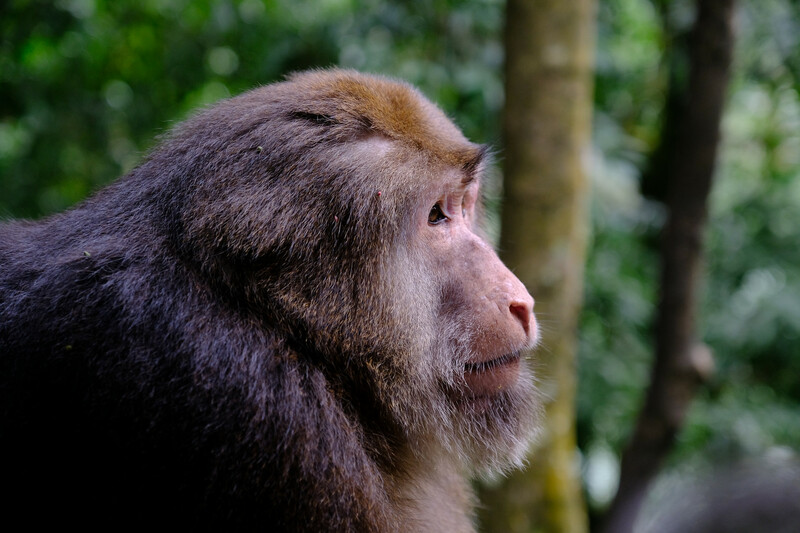 The wild monkeys seem very adorable, although their aggression must not be underestimated. This is a haven for many rare plant and animal species and is a paradise for naturalists, photographers, biologists, researchers, and tourists. 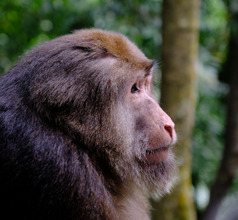 Trekking is a popular activity in the region and experienced guides are available for a fee. When people are tired of walking, they can make use of the palanquin service or cable cars to explore. 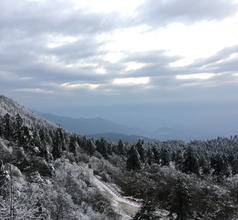 In the winter season, the mountain turns into a wonderful ski resort making it a perennial tourist destination. 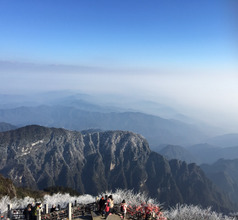 The popularity of Emeishan City as a tourist destination has led to the establishment of some of the best boutique hotels and mid-range hotels in the city. They provide star-class accommodation, International cuisine, and many amenities keeping in mind a large number of domestic and overseas tourists that visit the city. 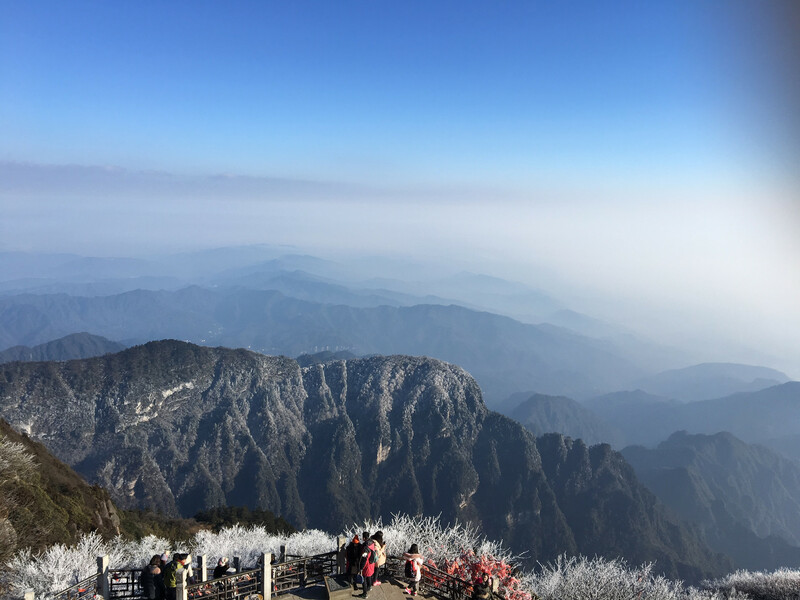 There are also several guesthouses, lodges, and youth hostels for those traveling on a smaller budget but would like to visit Mount Emei Scenic Area. The staff and the locals are friendly and helpful. 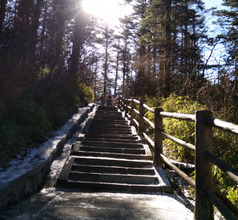 There are a number of Buddhist temples on Mount Emei, the first of which is the Baoguo Temple. Some of its beautiful relics include the Ming Dynasty porcelain Buddha statue and nearly 4,700 pictures of the Buddha in their depository. 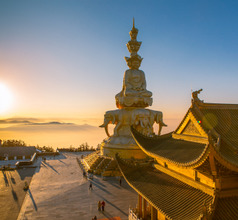 The next temple that one comes across as one climbs higher is the Qingyin Pavilion with its classical Buddhist architecture and landscaped gardens. 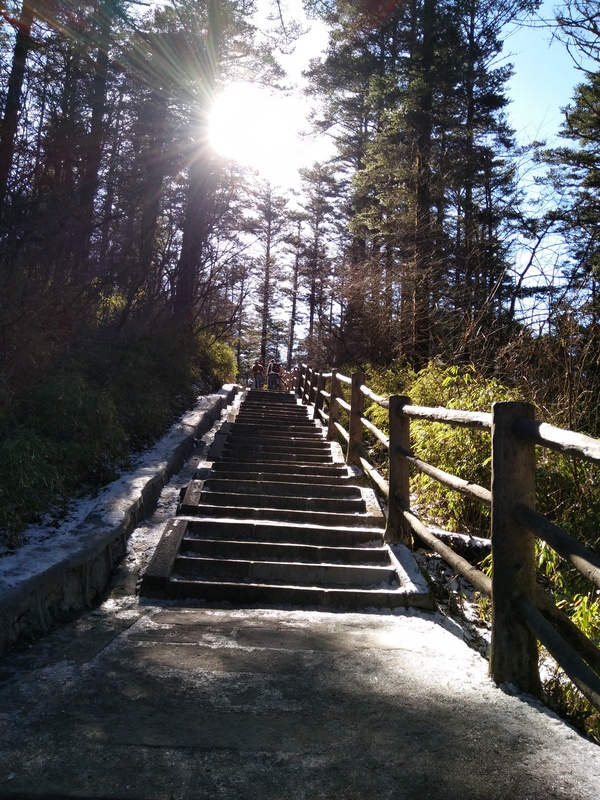 As visitors climb higher, the next temple one comes across is the Wannian Monastery. The Xixiang Chi Temple too is a striking temple and contains various statues and images of the Buddha in different forms in their depository. 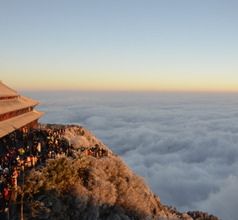 Finally comes the Huazang Temple on the Golden Summit of Mount Emei. This temple complex contains a massive statue of the Samantabhadra (the Primordial Buddha, also called Puxian Bodhisattva). The statue depicts a multi-faced Buddha as a deity of action rather than the usual peaceful Sakyamuni version. The Buddha is also shown riding on multiple white elephants. 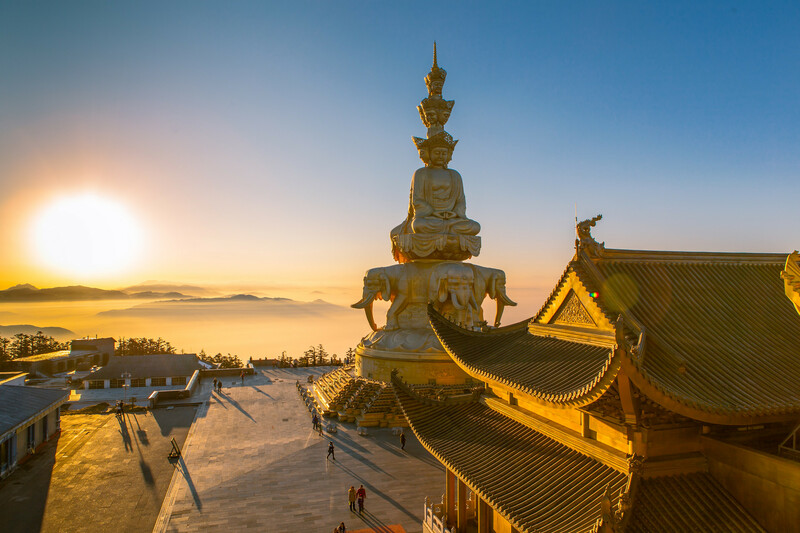 These are the most important Buddhist temples on Emei Shan. But there are several other smaller temples on the slopes as one climbs up to the Golden Summit. They are the Niuxin Pavilion, Jin Ding Temple, Leyin Temple, Xianfeng Temple, Fuhu Temple, and Shanjue Temple. 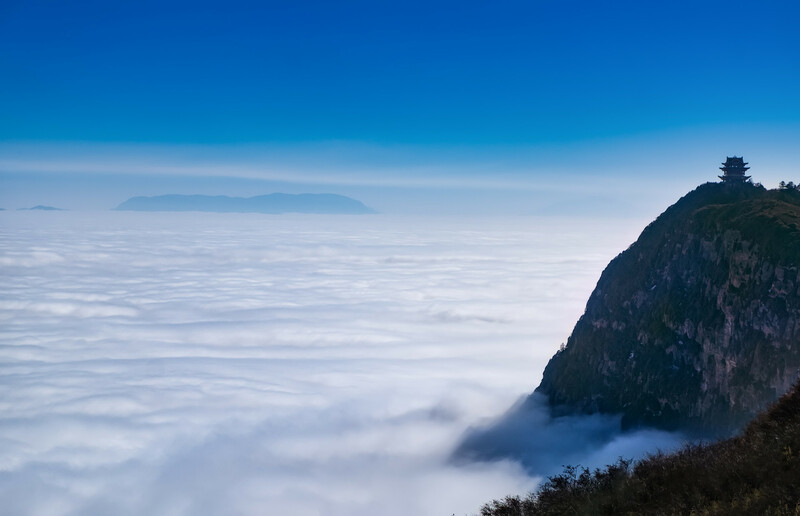 Near the Xianfeng Temple is a Taoist tourist attraction called the Jiu Lao Cave that is worth a visit. There are many popular restaurants in Emeishan City that serve delicious International and local food specialties. 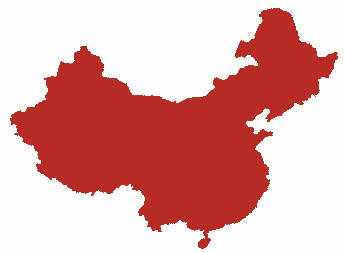 Most of them are located in the downtown area, Yizhen Street, and Guangming Avenue. There is a Sichuan style restaurant that is well-known for its Mapo tofu, Kung Pao chicken, double cooked pork, etc. The fast-food stalls serve mouth-watering snacks like bean curd jelly, Bobo chicken, dumplings, pork fried rice, and so on.